The activity tracking app STRAVA is gaining more popularity and users by day – no wonder, it’s tempting to compete with tens of thousands of athletes from all around the world in real time and sometimes even beat them. At least for a while. That’s the most seductive aspect of this performance database, to collect virtual titles like King/Queen of the Mountain and other achievements and see how you fare against your fellow cyclists. Now, STRAVA is Swedish for “strive” and we need to make a mysterious confession. 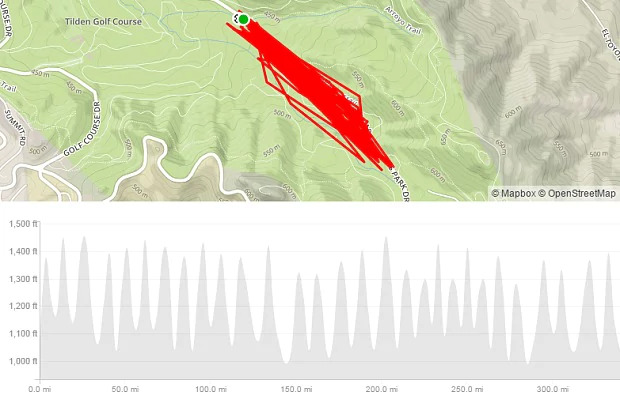 These days, the We Love Cycling team is also striving to beat one particular extreme STRAVA record but we can’t reveal what and where is it just yet. But not to worry, we’ll bring you fresh news soon enough. In the meantime, you can keep entertained by our list of crazies who have attempted and succeeded in completing some amazing feats. This record is a fairly fresh one and was unbeaten at the time of writing of this article. 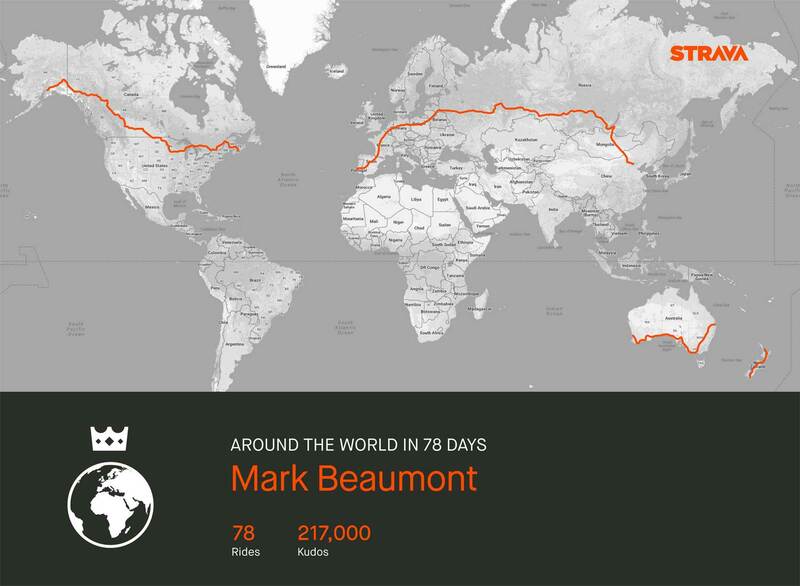 Scottish long-distance cyclist and adventurer Mark Beaumont managed to complete the famed journey around the world in just 78 days, 14 hours, and 40 minutes, besting the previous record by 45 days, while also casually setting the new world record for the longest distance cycled in a month along the way. Beaumont rode an average or 240 miles (386km) per day, and spent around 16 hours in the saddle each day – only sleeping for five hours. He made his grand finish, arriving at The Arc de Triomphe de l’Étoile in Paris, on 18th September and entered the Guinness Book of Records. This athlete has some incredible stamina. Just 24-year-old Amanda has ridden her bike for the entirety of one year, without skipping a single day, averaging about 236,8 miles (381 km) daily. 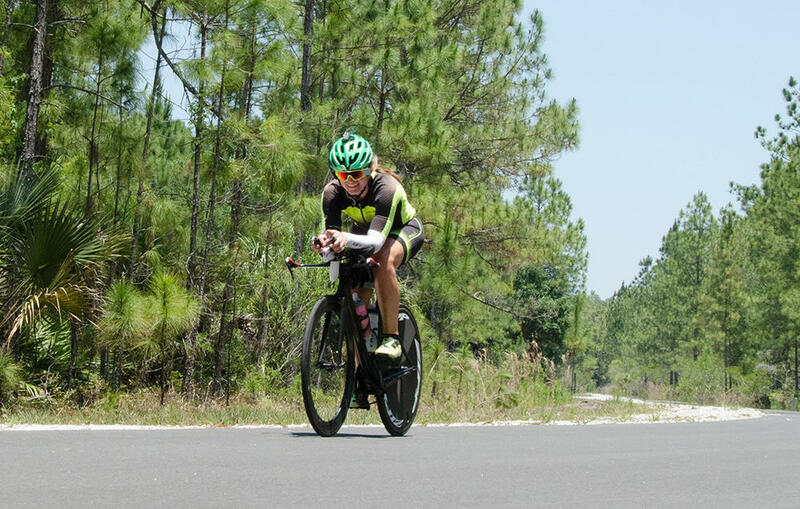 She set her record goal to recover from a brain injury and 365 days and 86,000 miles (138 403 km) later she realized she made it. Her longest distance in a day was 302 miles (486 km) and the shortest 55 miles (88,5 km), when she cycled through Hurricane Hermine. Her stubbornness paid off – she too was introduced into the Guinness World Records hall of fame. Not only Torey looks eerily similar to Peter Sagan, he also seems to have a similar kind of charisma and drive. 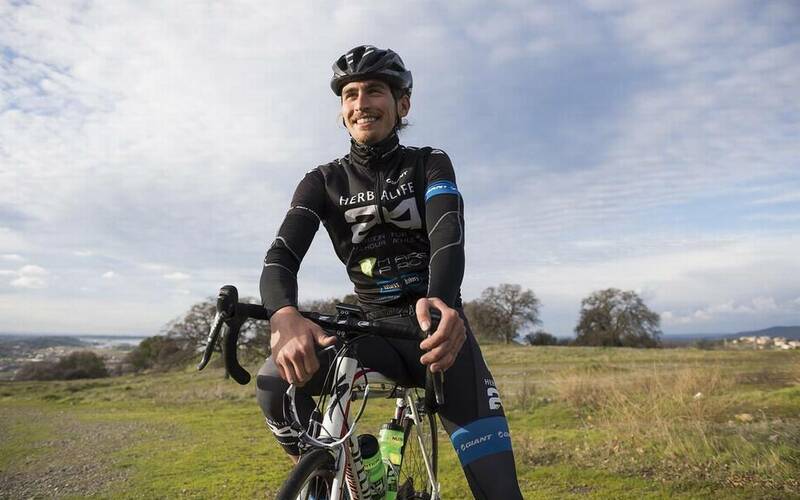 He mostly trains in the surrounding hills of his hometown of El Dorado, Northern California, and he only realized two weeks before the end of 2016 that he’s only a few miles away from hitting the 1 million-foot (304,8 km) elevation gain milestone. So he revamped his riding plan with his trainer and, despite having some minor accidents, he managed to push through and reach his goal. He also confessed that checking other people’s achievements on STRAVA and comparing himself to them helped him beat the pain and go on longer. When he’s not cycling up hills nonstop he’s brewing his own beer. How cool is that? When somebody’s nickname is the “Queen of Pain”, then you can bet when they say they just did the hardest thing in their lives, they’re far from exaggerating. Rebecca and fellow adventurer Patrick Sweeney took six days to complete the round trip up and down this famous 19,341ft (5,895m) mountain and one particular stretch accounted for 15 km and 1,600 m of descent. It’s also noteworthy that this hardest part of the journey took 2h and 28mins. Everesting (climbing the height of Everest in 24 hours) has become popular in recent years, mainly because of the increased use of STRAVA (and we already mentioned how motivating it can be when you can keep an eye on the competition). The most vertical metres climbed in 48 hours, however, is an impressive knee-bending 29,623.3 m (97,189 ft 9.24 in) stunt. 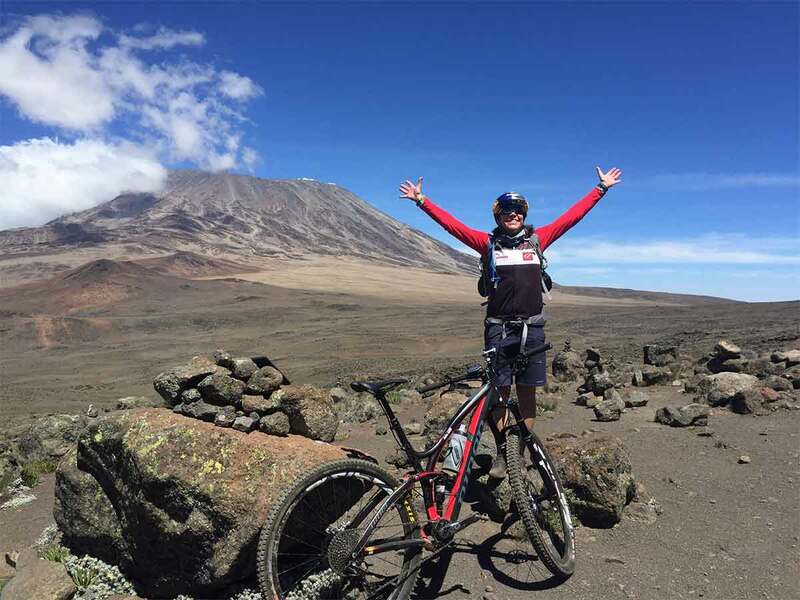 The brave cyclist who managed this extraordinary feat of endurance was Craig Cannon (USA) in Berkeley, California, USA, between 7 and 9 August 2015. Stephen Roche Camp Is Finally Here!